Have you joined up over here??? Good low mileage, lets you get another 40k miles on the clock before you have to sell it !! 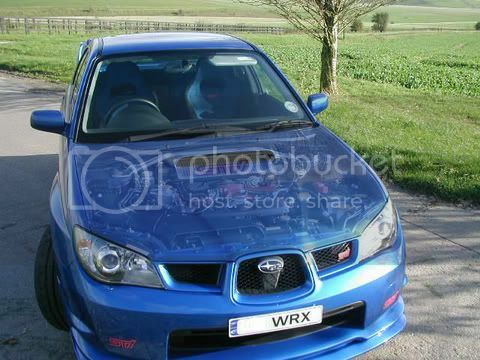 if only all scoobs were as ugly as that !!! Just have thanks for that!